The Republic will cease to exist when the government takes away from those who are willing to work to give to those who are not. I saw these on another site. I hope they don't mind me giving you the link. I don't mind at all. They are available and look really sharp and felt great on my 228. Don't see a price listed. Well i am not looking to sell...i want to buy.. 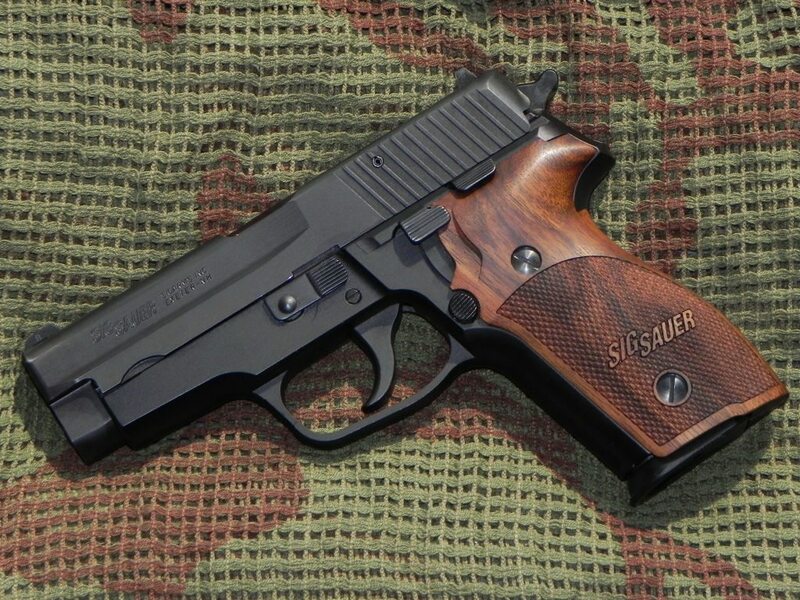 The one with SIG SAUER logo for the P228 is just about impossible to find. The one pictured in the OP actually belonged to member cswimm which he sold a while back. Iirc, he said he got it while stationed in Germany. 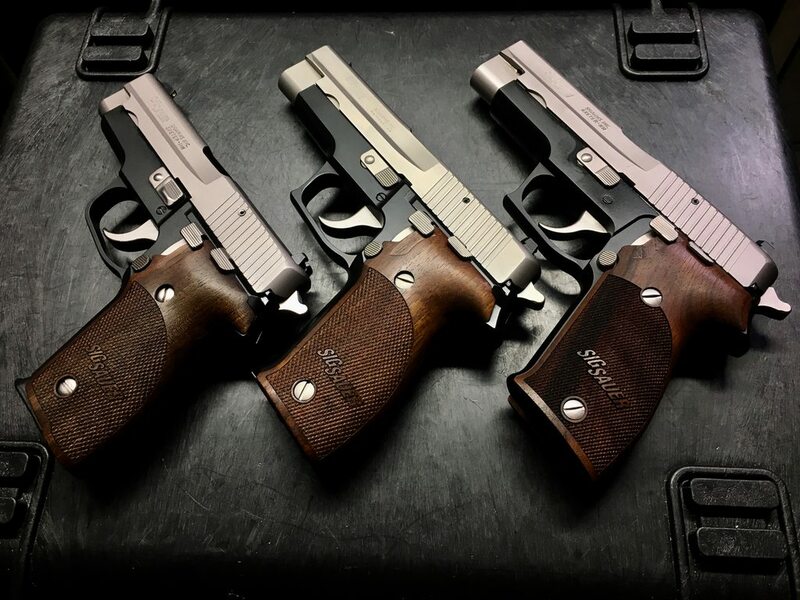 Those aren’t the “SIG SAUER” labeled ones the OP is looking for. As far as finding the old model (non-labeled) ones, Mac-tec (http://www.mactecsales.com/nill_p228_229_s/1851.htm) can hook you up. U have a part number for them . . They do come up for sale here from time-to-time. I bought a set here earlier in the year to go on a 228 I bought from Q. Shoot me a email tomorrow.